Join us as we enter into the season of Lent together at our Ash Wednesday worship service. Worship begins at 7:00 PM and will include communion and the imposition of ashes on our foreheads. Ashes have traditionally been a sign of repentance and a reminder of our mortality. 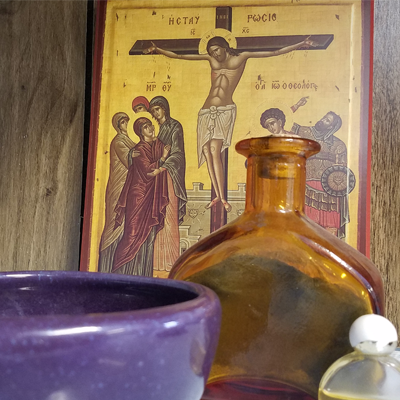 Lent is a somber and reflective time of prayerful preparation for the celebration of Easter. We would love to have you join us for a time of worship and a call to observe a holy Lent.